MAXIMUS Federal is one of the services provided by MAXIMUS Inc. which deals with government programs, agencies and services. They help the government serve the citizens with a focus on outcomes that are beneficial to both parties. 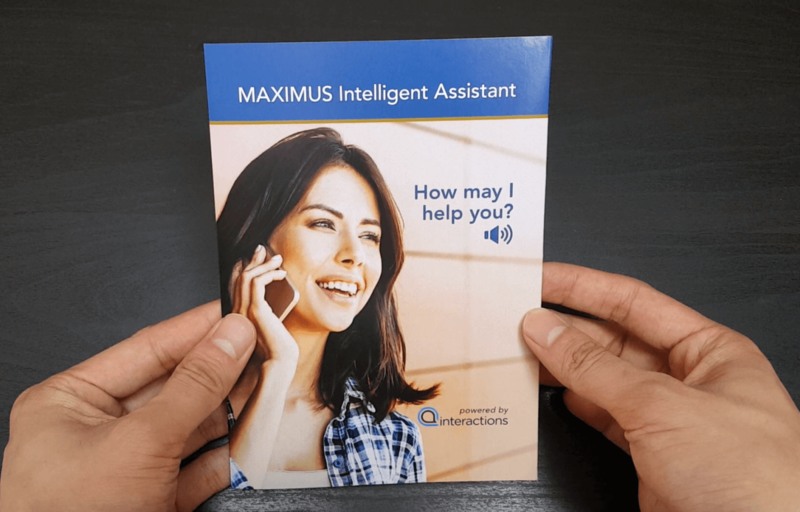 MAXIMUS Federal is using bigDAWGS’ Musical Greeting Card to launch the MAXIMUS Intelligent Assistant—powered by Interactions. The Intelligent Assistant has the ability to make a conversational speech with natural language and government contact center expertise.